The Michigan Lighthouse Guide has captured the attention of Lighthouse enthusiasts and adventuresome visitors to the Great Lakes State. There’s something truly mysterious and magical about these historic Beacons of Light that leave you enchanted and inspired. 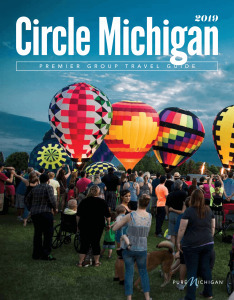 To view the Michigan Lighthouse Guide, click here!